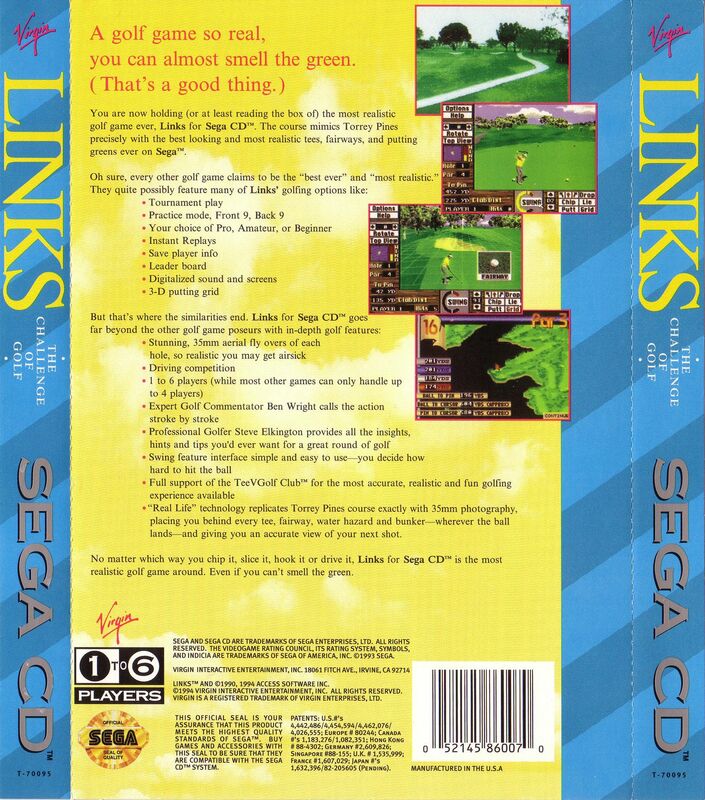 OverviewLinks: The Challenge of Golf was the first game in the Links series. 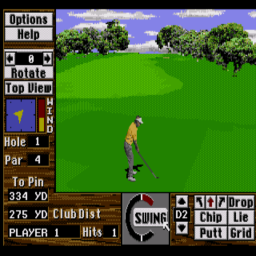 It was originally released for the PC in 1990 with a port to the Amiga and a port to the Sega CD which was released in 1994. 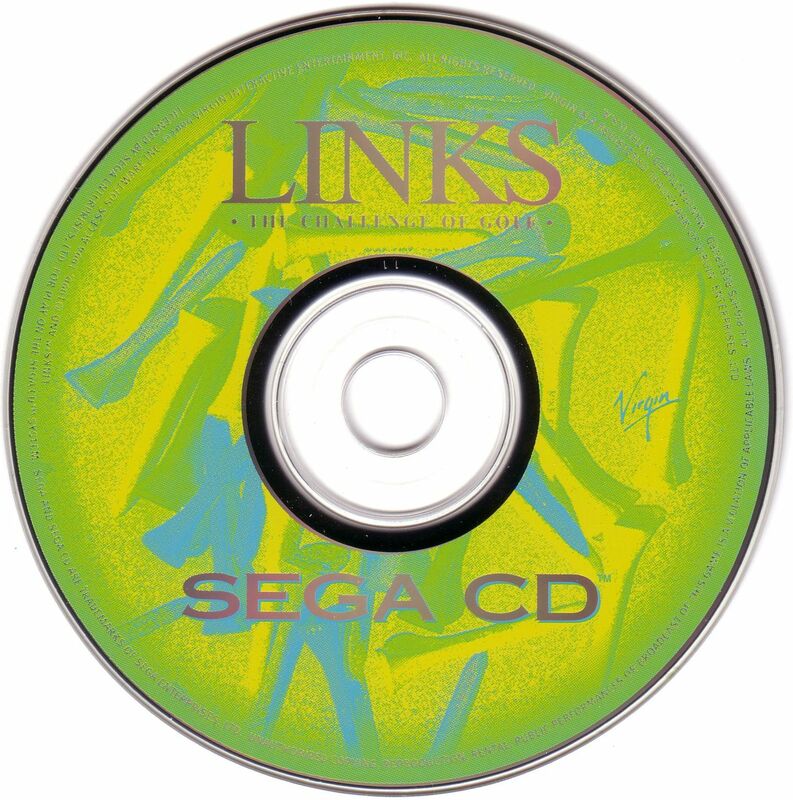 The Sega CD port was developed by Papyrus Design Group. Now you can add videos, screenshots, or other images (cover scans, disc scans, etc.) 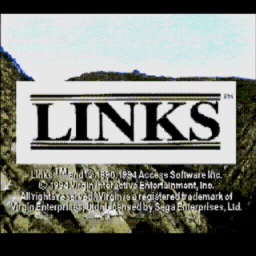 for Links - The Challenge Of Golf (U) to Emuparadise. Do it now!